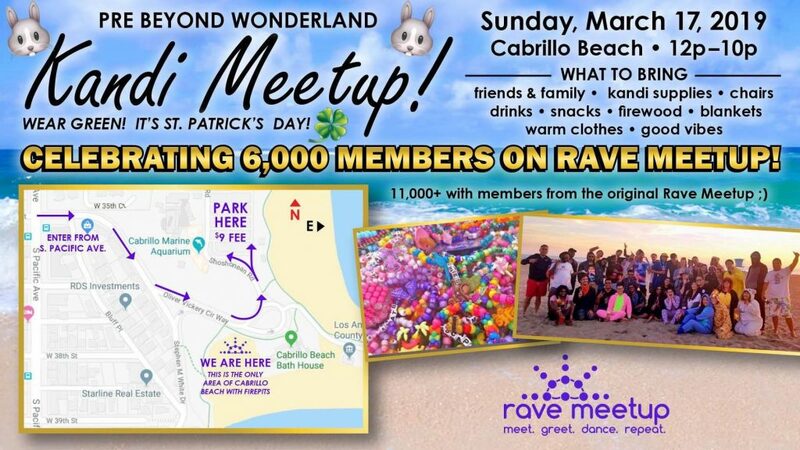 Let’s meetup for our Pre Beyond Wonderland Kandi Party! Bring your kandi supplies, snacks, drinks, blankets, warm clothes & good vibes! We’ll make a bonfire in the evening to stay extra warm! We’re also celebrating 6,000 members on our Facebook group! MEETUP INFO: Look at the map for all details. Text me (Terry) 2135596307 if you have trouble finding us.